Why Do 275+ Mom Bloggers Recommend KidloLand? We use technology for almost everything these days. Our day begins and ends with our smartphone or tablet. We use it for purposes of entertainment, work, to stay connected and even to get educated! Yes! Parents, especially moms, all over the world have embraced the fact that education has become modernized with the advancement of technology. It’s a fast-paced world and it has become essential for children to keep up and become tech-savvy. It keeps your child engaged. Traveling on long-haul flights or car journeys with your child is nothing short of a nightmare for parents. Since it involves sitting and waiting in one place for a long period of time, kids can get restless and impatient, throw tantrums, and the worst – start crying loudly. 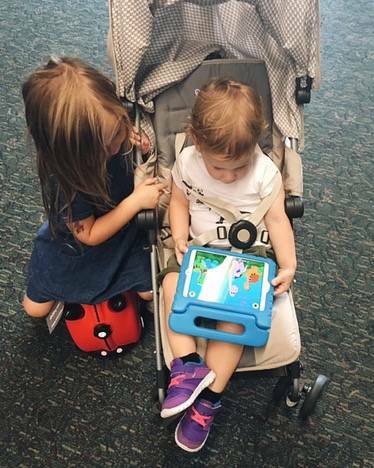 With KidloLand, you can keep your baby engaged and entertained for long hours, be it in a restaurant, doctor’s waiting room, or long journeys. People around you will thank you for it. Mom blogger Alison’s daughter Annie loves KidloLand because it is filled with lots of little puzzles to keep her busy on long flights. Interactive content improves your toddler’s dexterity. Your child’s little hands are still growing and learning. Small movements which involve the muscles of the wrists, hands, feet, toes are all part of fine motor skills which are essential for your toddler’s growth. 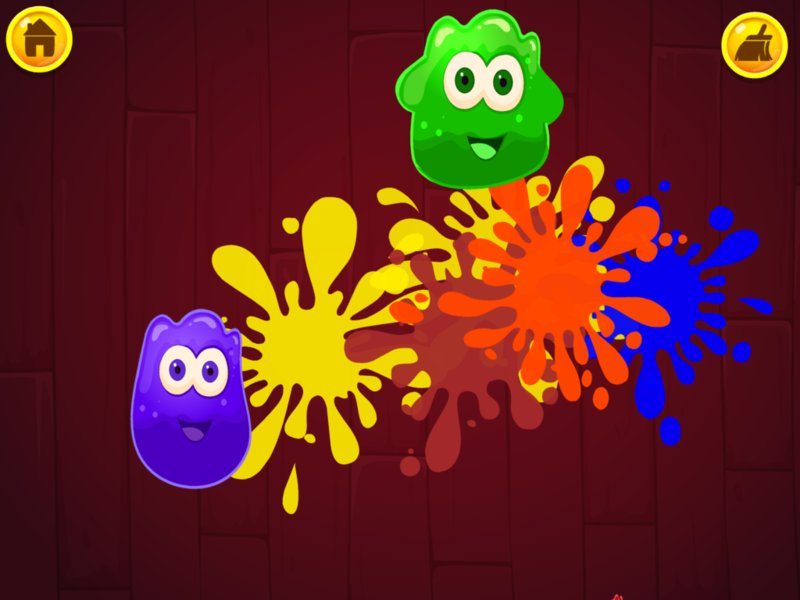 When you choose interactive content such as ‘Jelly Splat’ on KidloLand, your child stays mentally alert, uses his fingers to touch and tap the characters thus improving his dexterity. 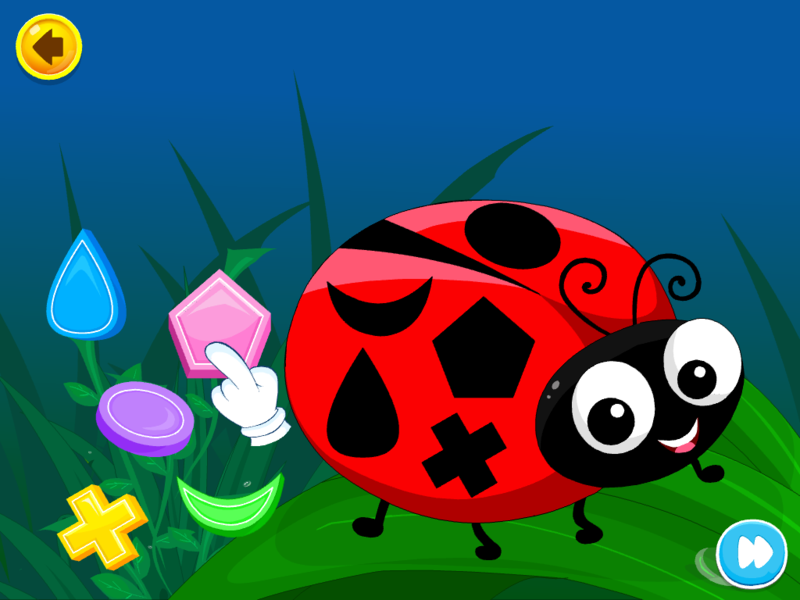 Casey, a working momma, loves that the characters on KidloLand spring up surprises with each tap of the finger. Great for children with special needs. Learning has to be extremely fun for children with autism and special needs and KidloLand does exactly that. 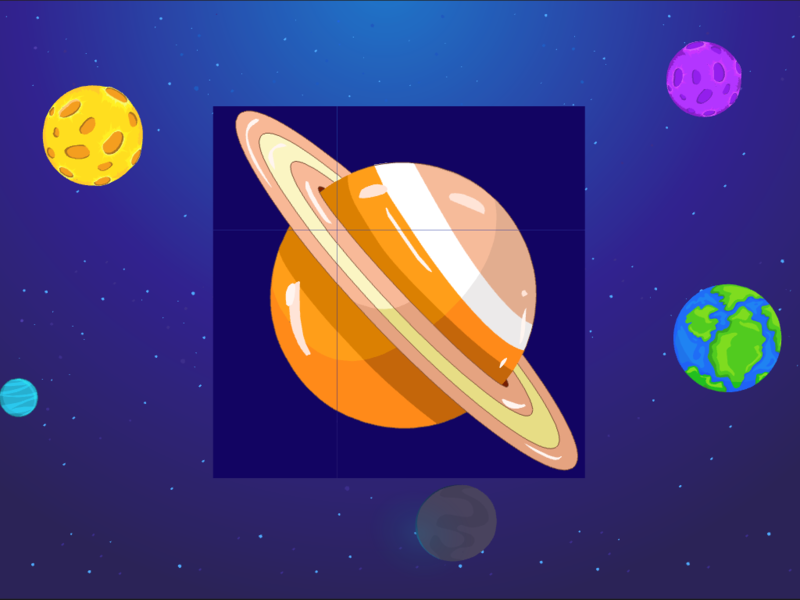 With high quality illustrations and animations, this app can be thoroughly useful for every child. 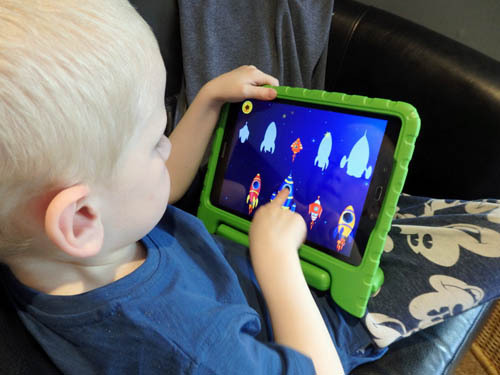 Sharna Mahanidis, whose son James was diagnosed with Autism Spectrum Disorder, recommends the app for neurotypical and special-needs children who are known to be intelligent visual learners. Your child can sing along and dance along to the songs. If you’re concerned about your child not getting enough exercise, don’t worry! Moms have loved the fact that KidloLand has 375+ nursery rhymes and songs for your child to sing along and dance along with. Right from the famous Old MacDonald to original Christmas Songs, this app has everything for your cute little pre-kindergarten student. Caroline, a mum of three, writes that her son Arthur loves to sing along to Twinkle Twinkle Little Star to himself while he plays! Your child can learn all about ABCs, phonics and more. 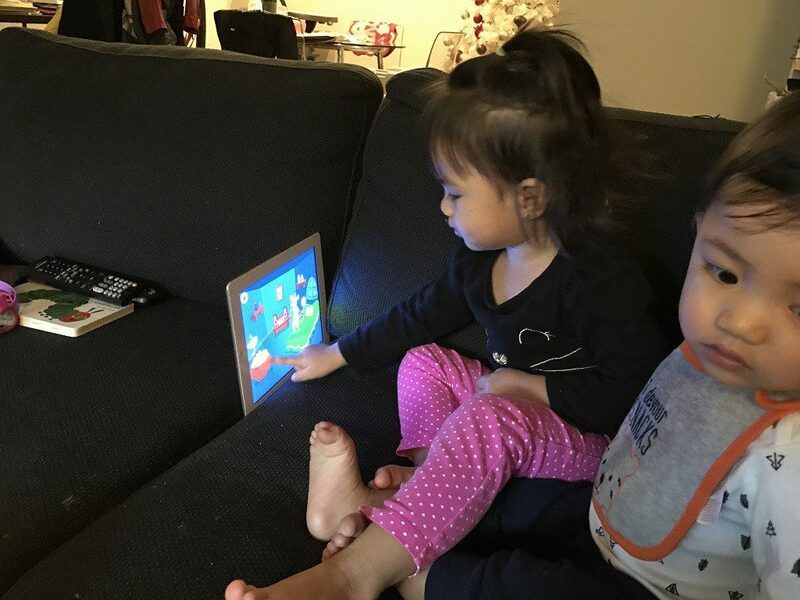 The best part of KidloLand, according to every mom blogger, is that the app lets your child learn and play at the same time. Getting your little one acquainted with the ABCs, phonics, nursery rhymes, early reading stories and fables is very easy with KidloLand. 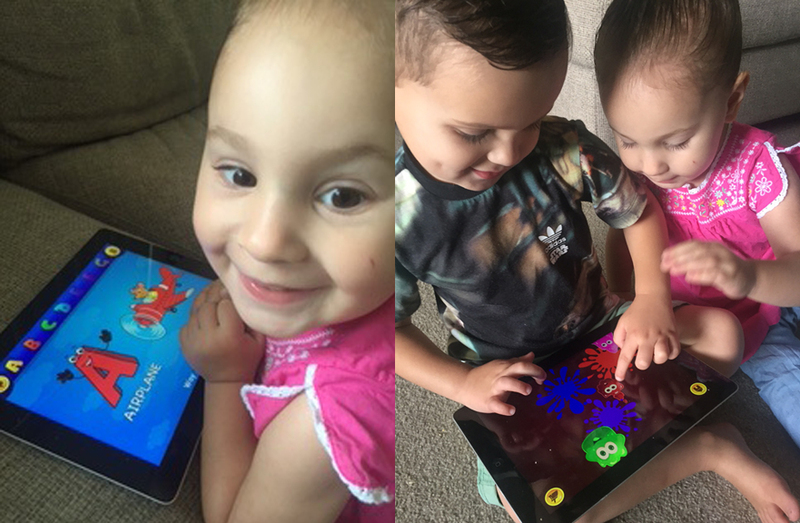 Kami, a mother of three, says, ‘I can see my 2-year-old counting and singing ABCs with this amazing app.’ The colorful animations, funny surprises, and soothing voice narrations are great to keep your baby interested. Available offline with no annoying ads! Annoying ads can be hazardous, especially if your child is left alone with an app. 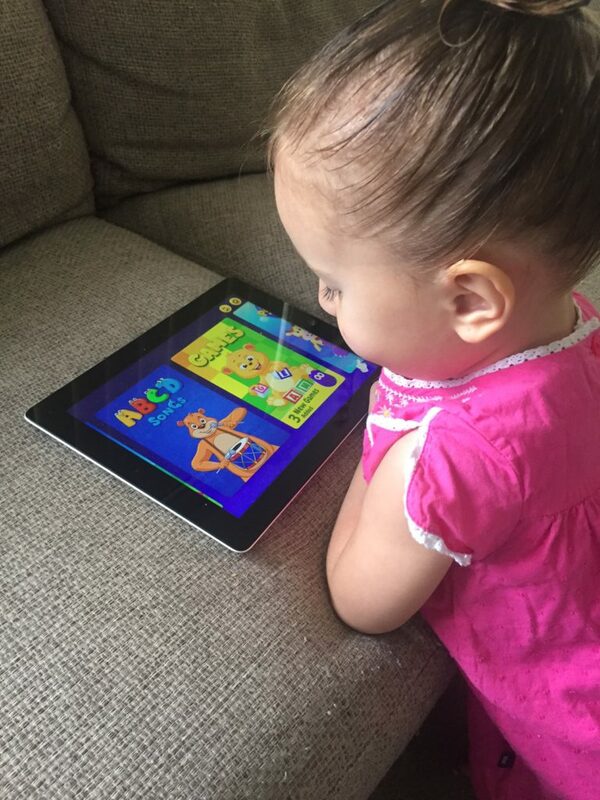 Parents don’t have to worry when their child uses KidloLand because it is completely ad-free and also needs a grown up to answer a math question to get through to the settings. This makes sure that your munchkin doesn’t click on in-app purchases without your knowledge. You can also save your precious data because the downloaded content on KidloLand is available offline! Just download a chunk of content while you’re on WiFi and it will come in handy when you’re outdoors with your little one. Sam, a mom from Scotland, thinks that this is a big bonus! You don’t have to feel guilty about handing your device over to your child to play with KidloLand because it has the ‘Kid-SAFE’ seal of approval which means that the content your child is interacting with is kid-friendly, age-appropriate and beneficial. Belle, a mom of two adorable kids, is very picky with what her kids watch and loves that KidloLand is certified safe! With the playlist feature of KidloLand, your baby can play and learn with 25 of his favorite songs back-to-back while you do your other chores or just relax. You can delete and download any content you want, any time! The world is getting more and more tech-savvy, so why should your child be left behind? We, at Kidloland, strive to give your kids the best preschool learning and education but also with loads of fun! 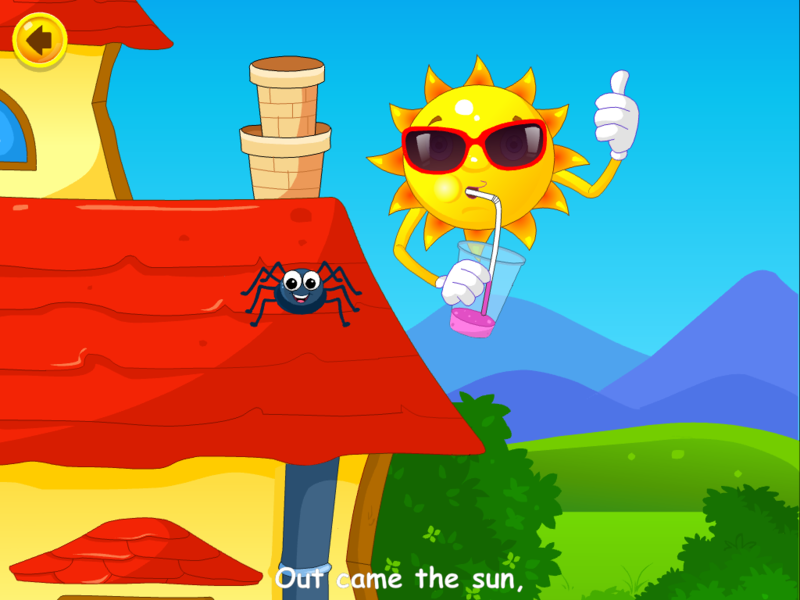 Kidloland is a complete learning app (available on the App Store, Google Play and Amazon Appstore) for kids between the age of 0 to 5 years old, full of thousands of vibrant and colorful animations. 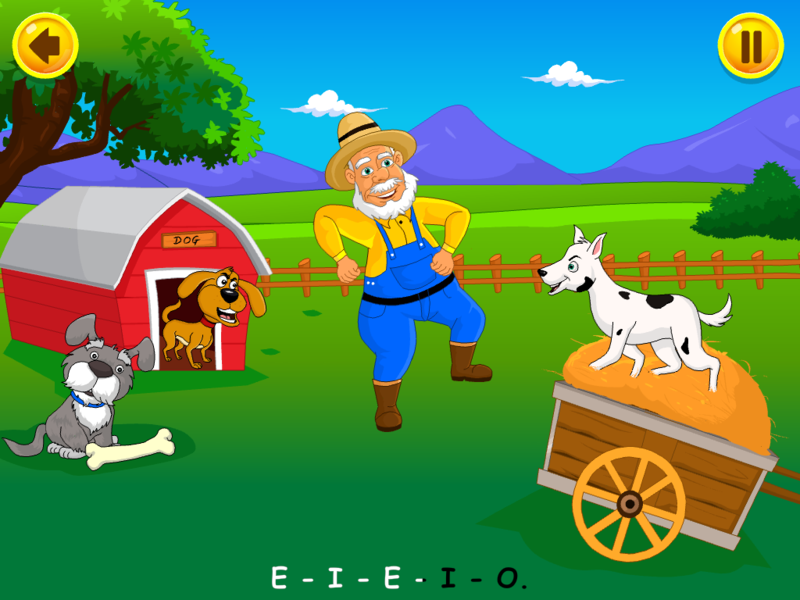 It includes various stories, activities, puzzles, games and more. 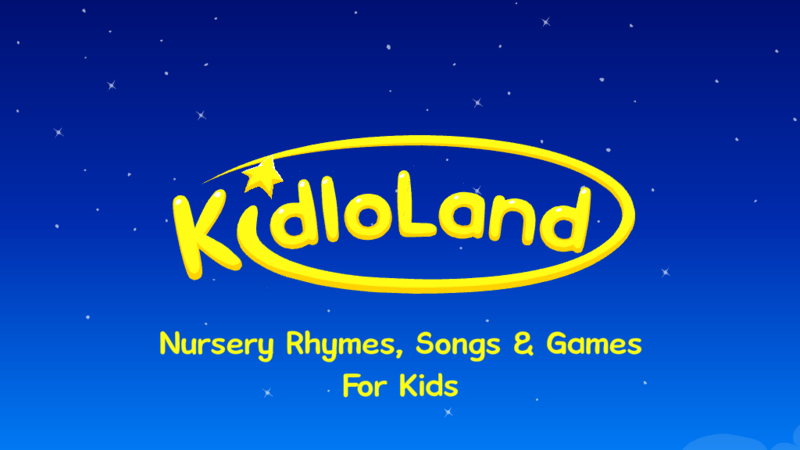 Kidloland offers your favorite rhymes like Old Macdonald, Twinkle Twinkle Little Star, Mary Had A Little Lamb, Itsy Bitsy Spider and much more. 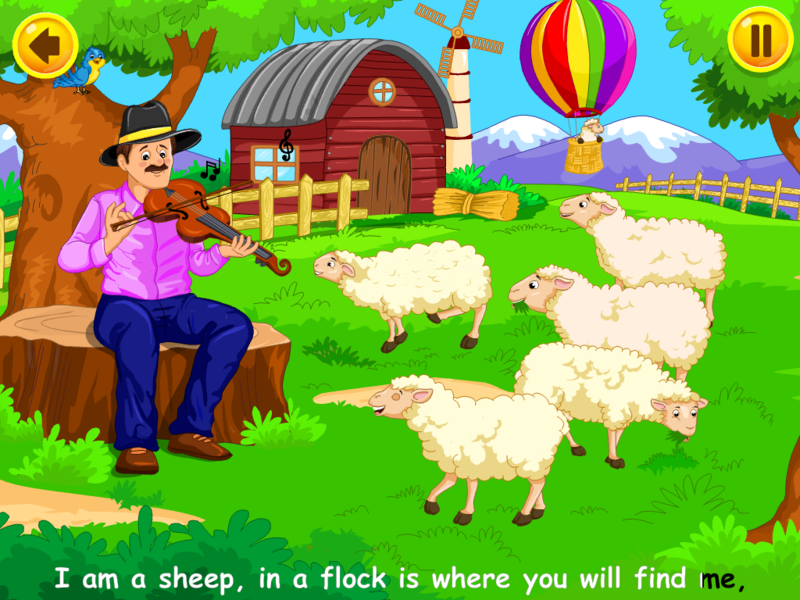 Your child can sing-along to various classic nursery rhymes which are highlighted with the song. The interactive and educational rhymes are easy to follow and guaranteed to make your bonding experience with your toddler even more fun! 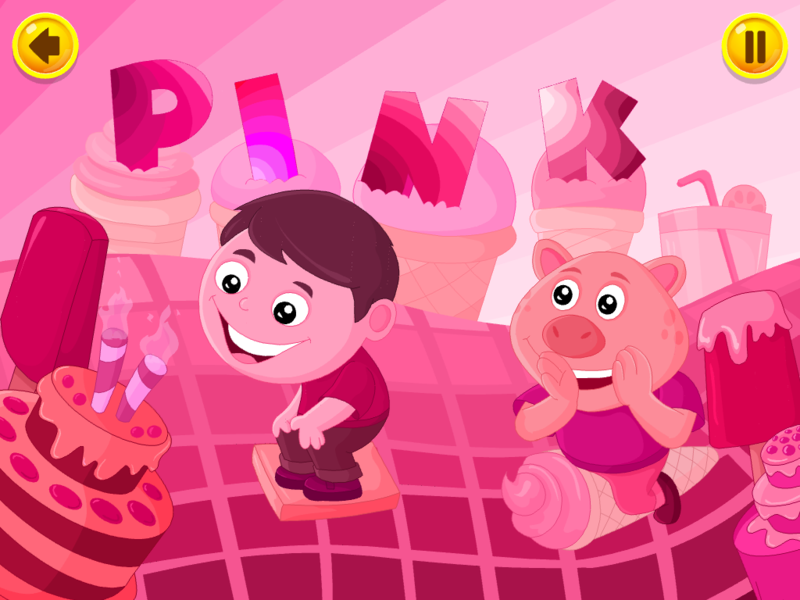 Watch with glee as your child touches the characters on the screen and giggles with surprise at the silly animations. It’s very important to instill good values and morals in a child as early as possible. That’s where stories come in. Fables and stories have been a source of learning since ages and your kid can learn them all in this app. 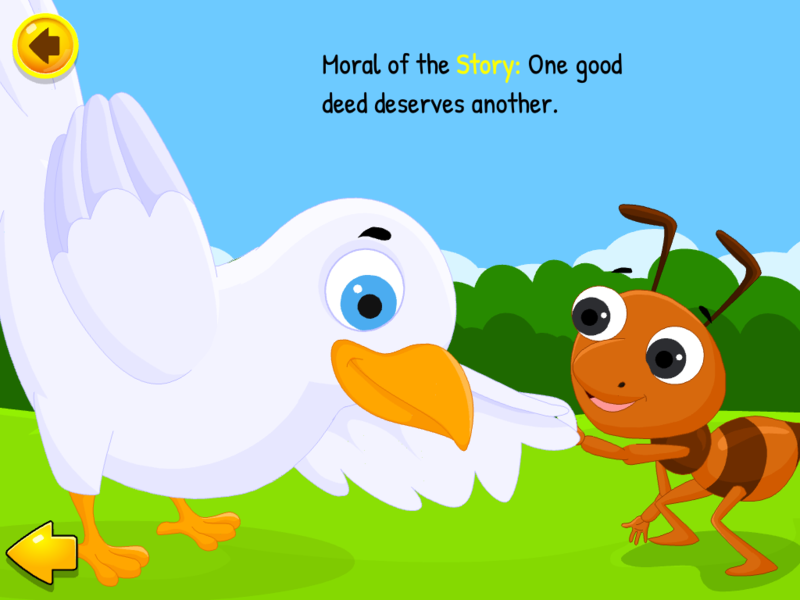 Kidloland includes a variety of stories with good morals along with eye-catching visuals and animation. Learning is fun with phonics! 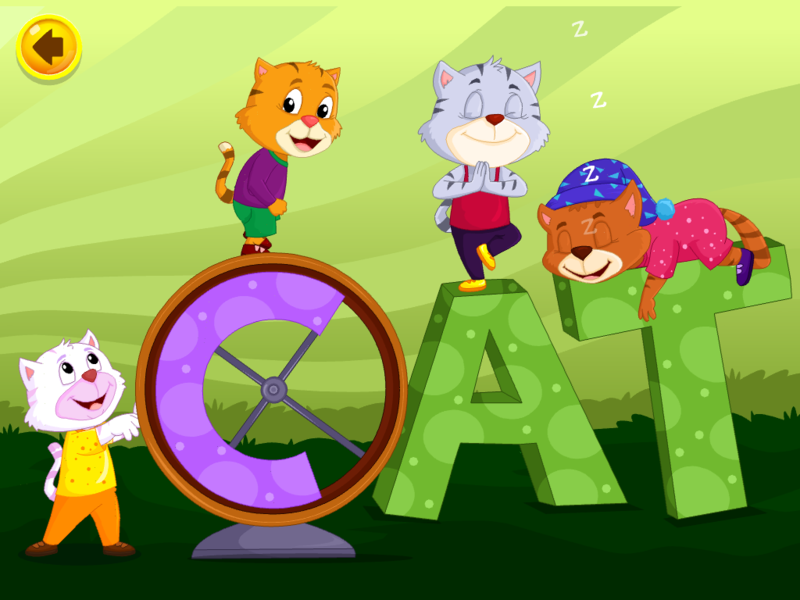 Your child will learn all the alphabets and the alphabet song easily while enjoying as well. 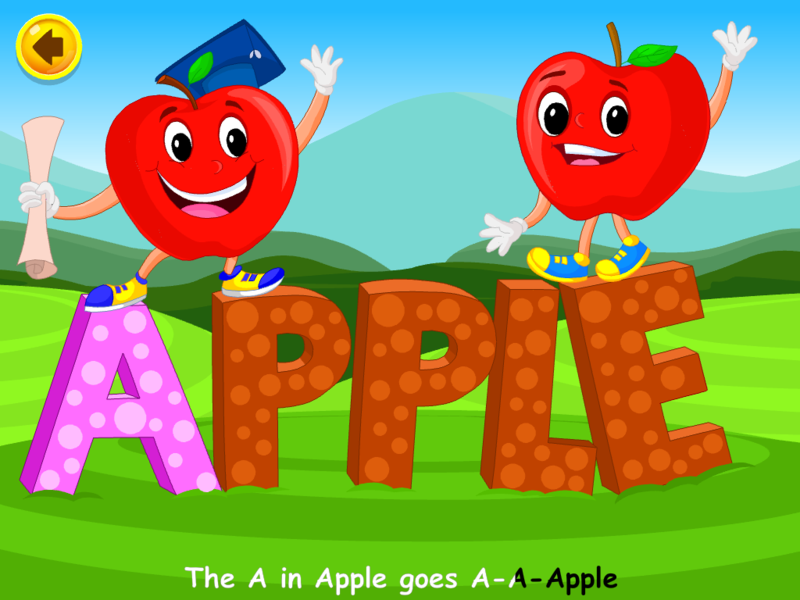 This includes alphabets and phonics right from A-A-Apple to Z-Z-Zebra! With our games, children can hone their cognitive skills by arranging pieces of puzzles together, sorting them correctly, counting them, identifying them and a lot more. They will also help your child note the difference between light and heavy objects, recognize colors, find the odd ones out and sharpen their memory. Within this category, kids can touch the screen to make the characters (like bees, cows, beetles, sheep etc.) perform various educational activities. A calm voice guides your child through the activities and motivates them when they accomplish it. 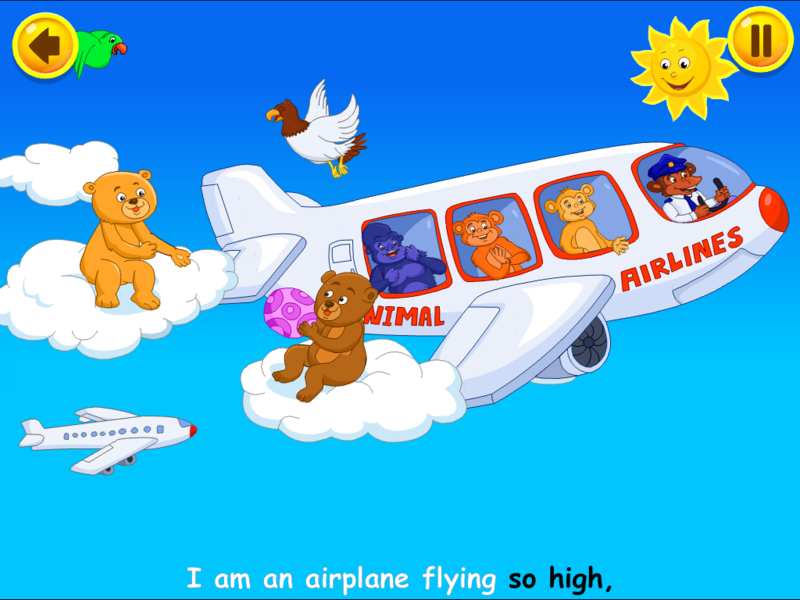 This section in the app helps your child learn facts about animals in the animal kingdom in an innovative way. Enjoy the music and sing along to the cheerful songs in this category. Nutrition is very important for your child and after playing with this section, your child won’t refuse to eat fruits and vegetables! Original and catchy tunes will help your toddler learn more about them in an easy and interactive way. Be it an airplane or a boat, your kid will know about them all. Kidloland includes a wide range of fun and exciting vehicle songs! Getting your super active child to fall asleep easily is definitely not an easy task – moms and dads around the world will agree. Lullabies are a great way to make your baby feel calm and drift into sweet dreams. Rock-A-Bye, Sleep Baby Sleep, Hush Little Baby are just a few of the lullabies on Kidloland which are sung with a deeply soothing voice. These will make sure your baby has a golden little slumber. Develop your preschooler’s thinking, concentration, hand & eye coordination, memory and recognition skills as they practice the names of days, months, colors, shapes etc. with cute and funny characters on the device screen. Technology has made learning more fun than ever. 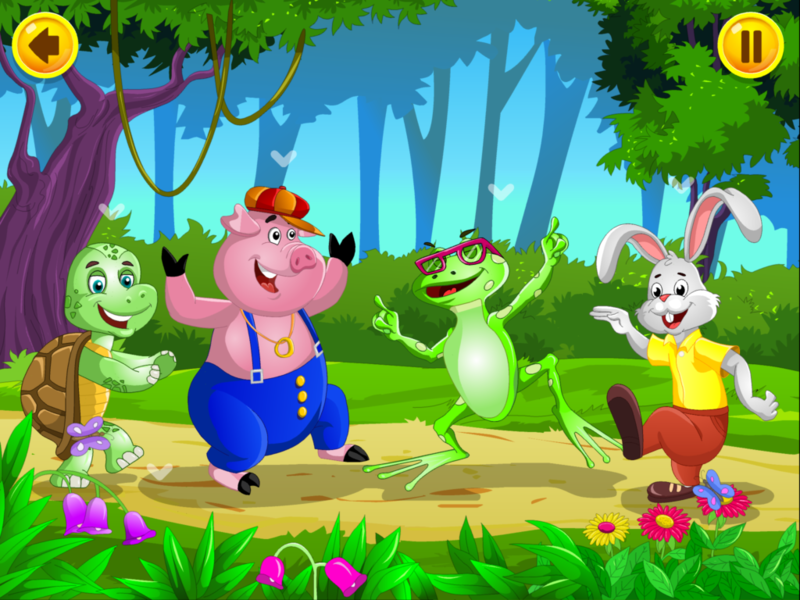 Over 200,000 happy families use KidloLand Nursery Rhymes For Kids and you can, too! At Kidloland, we aim to encourage your child to keep learning and keep growing smarter every day! Subscribe to our blog to keep yourself updated about future posts dealing with parenting, childcare and learning.